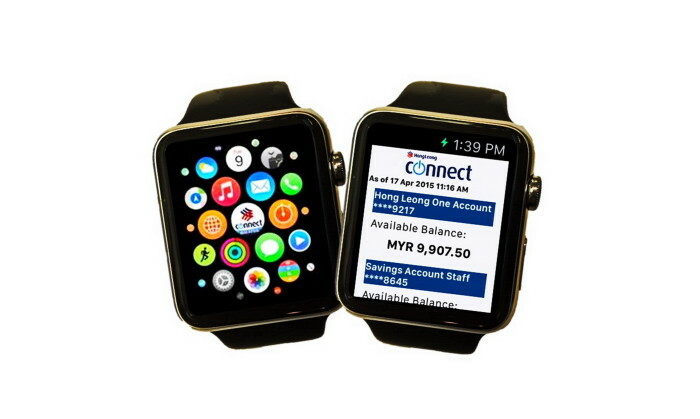 Hong Leong Bank Berhad (HLBB) is launching its Hong Leong Connect mobile banking application on the Apple Watch. HLBB is the first bank in Malaysia to introduce a banking app for the Apple Watch, though the watch is not yet available for purchase in Malaysia. Through this app, Hong Leong Connect mobile banking customers can view balances of their Savings, Current and Credit Card accounts and receive notifications from their Apple Watch. More features are set to be released before the end of 2015. AirAsia X has created the “Paint the Place” contest, giving airplane aficionados a chance to design and paint its new ..
Wunderman Shanghai has been appointed as integrated communications agency of record for travel app Tao On The Road (淘在路上/ Tao Zai ..
Alibaba unveiled pre-sales activities for its 11.11 global shopping festival, kicking off the festival period with more than three..